What is Prairie Hills Forestry Consulting Service? Prairie Hills Forestry is a professional forestry consulting service located in Macomb, IL. We provide a wide variety of professional forestry assistance to private landowners. Our training and experience can help you manage your timberland. We have planted well over a million trees in the past 7 years and helped over 100 landowners sell timber from their property. 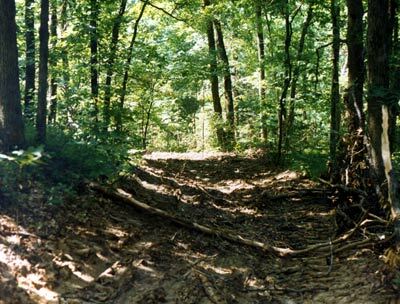 Other services that we provide include herbicide application, timber stand improvement, direct seeding, prepare timber management plans, timber appraisals, damage appraisals, site preparation, pruning, plantation management, establishing windbreaks, urban forest inventories, prescribed burning, prairie grass establishment and wildlife food plot establishment. Prairie Hills Forestry Consulting, Inc.